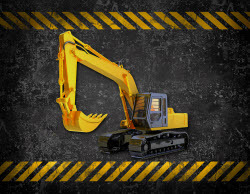 We are a local excavating business offering services primarily in Utah. We focus on quality work and building an impeccable reputation in the community.Owner, Blaine Hone is on-site at every job to make sure everything goes smoothly. Our clientele includes developers and homeowners. We also do rehabilitation projects for Cities around the State. Site powered by the Spanish Fork Chamber of Commerce.